Stephanie was born and raised in Los Angeles, California, obtained her Bachelor’s Degree in Finance from New York University, before working for Citigroup in New York and San Francisco. Stephanie’s experience as a Vice President at Citigroup provides her a solid professional background to properly advise her clients on selling and purchasing a significant asset like residential real estate. Stephanie with her husband and two children moved to Las Vegas where she obtained her real estate license in 2005. Stephanie values the importance of taking time to clearly understand each client’s needs and providing the best service possible. Finding the ideal home or investment property gives Stephanie great satisfaction so her clients are always impressed by her unique commitment to exceed expectations. Stephanie handles every real estate transaction with the utmost professionalism and integrity which has earned her the respect and loyalty of all her clients. Stephanie’s focus is to guide her clients to purchase or sell a home with assurance that they will be taken care of every step through the process. With a Finance background, Stephanie also assists investor clients in determining how residential real estate will enhance their overall asset portfolio. Stephanie is an experienced Global Relocation Specialist allowing her to operate as a full service REALTOR® to her clients assisting them with all their real estate needs no matter which state or country the property is located. Stephanie specializes in High Rise Condos, Luxury Homes, Golf and Retirement Communities, Global Relocation, as well as residential and investment homes. 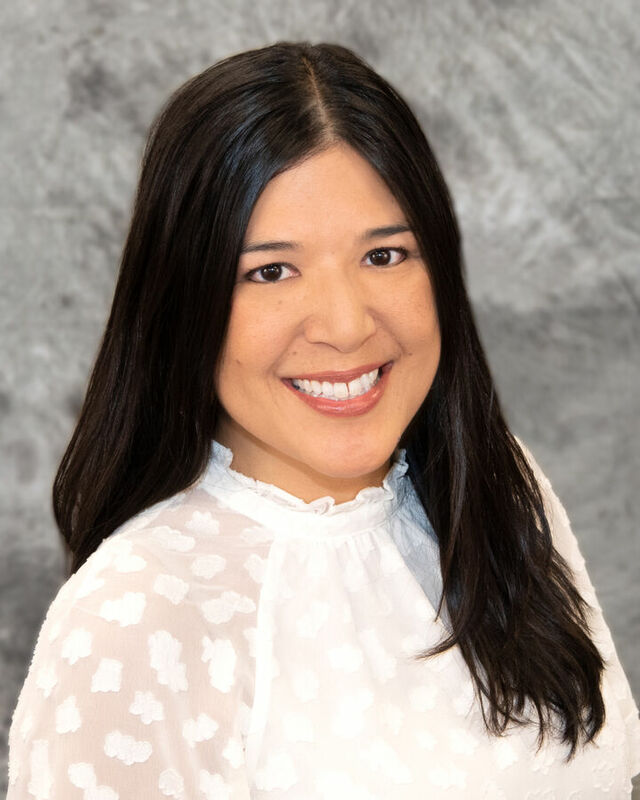 Stephanie is a certified Short Sale Professional, an Accredited Buyer Representative, and was selected as a 2015 Top Professional 40 Under 40 by the Young Professional Network (YPN). Stephanie enjoys giving back to her community as a member of Windermere's Community Service Day and Foundation Committees. With her two teenage daughters, she's also a proud member of the mother-daughter organization, National Charity League.